Recent testing demonstrates the DAN-30-150’s performance temperatures greater than 1800⁰F. Join Us at IBC 2018 Before It’s Too Late! We hope you were able to visit our booth! 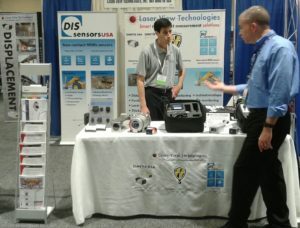 Laser-View Technologies’ booth at The International Bridge Conference is now open. Under the terms of the agreement, we will provide Dimetix and Crane Sentry products to all 13 Van Meter Inc. Iowa locations. At the company headquarters, innovation and know-how are valued above all else. Now it’s easier to understand what information we collect, why we collect it and how we use it. The grand re-opening of the Goethals Bridge connecting New Jersey to New York took place May 19, 2018. 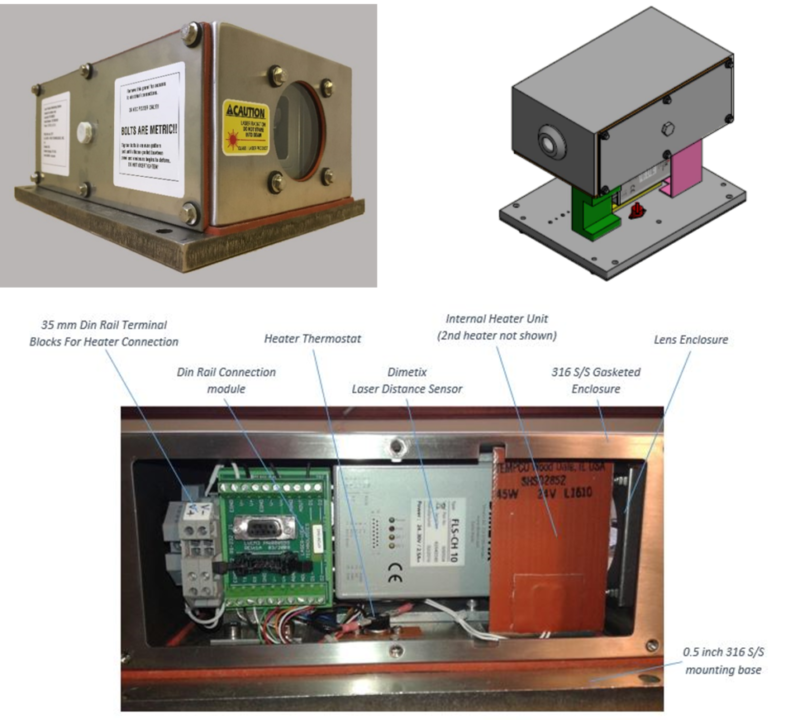 Knowing how to reset a Dimetix D series laser to factory default settings may come in handy whenever changes to the laser configuration are necessary. Visit Laser-View Technologies in Booth 117 at The International Bridge Conference® (IBC), the pre-eminent arena for the bridge industry. 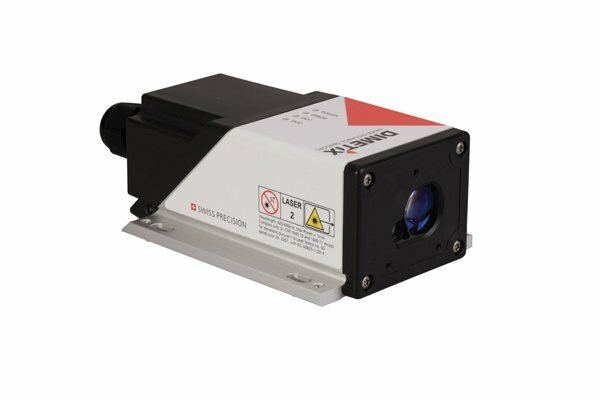 We’ll be demonstrating the power of Dimetix laser distance sensors at AISTech 2018. 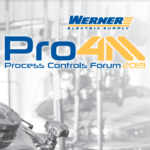 Learn about the latest technologies in control, instrumentation, and automation from leading manufacturers. 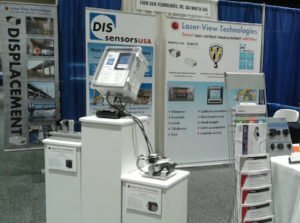 Laser-View Technologies, Inc. is a manufacturer and distributor of non-contact measurement sensors and systems for industry. ©2019 Laser-View Technologies, Inc. All Rights Reserved.